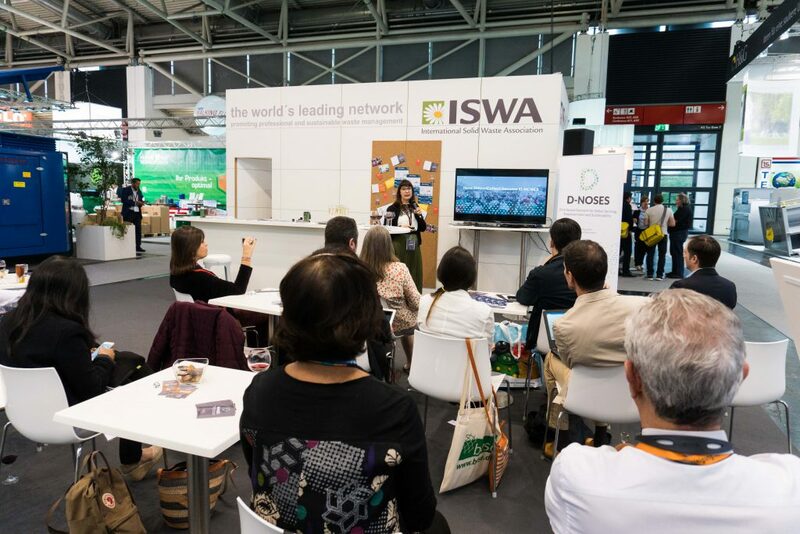 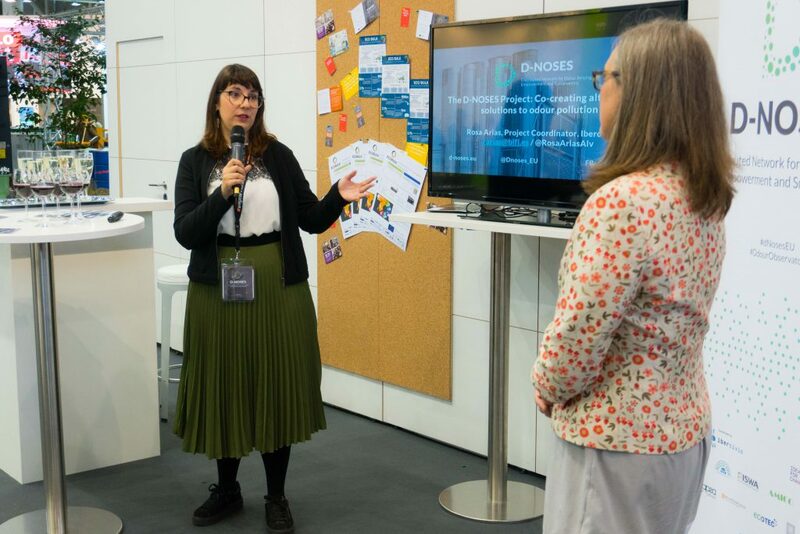 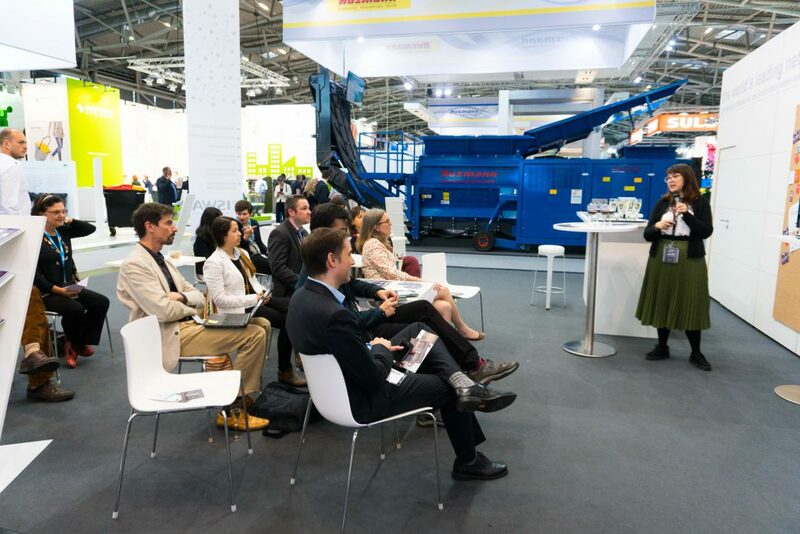 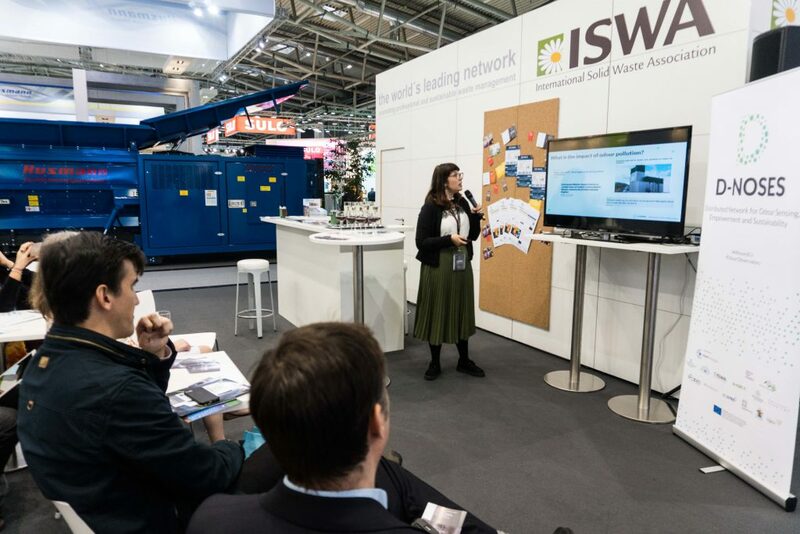 Last week Rosa Arias, D-Noses Project Manager, Ibercivis, presented D-Noses European Commission H2020 funded project at a pop-up session at the ISWA International Solid Waste Association booth at IFAT 2018. 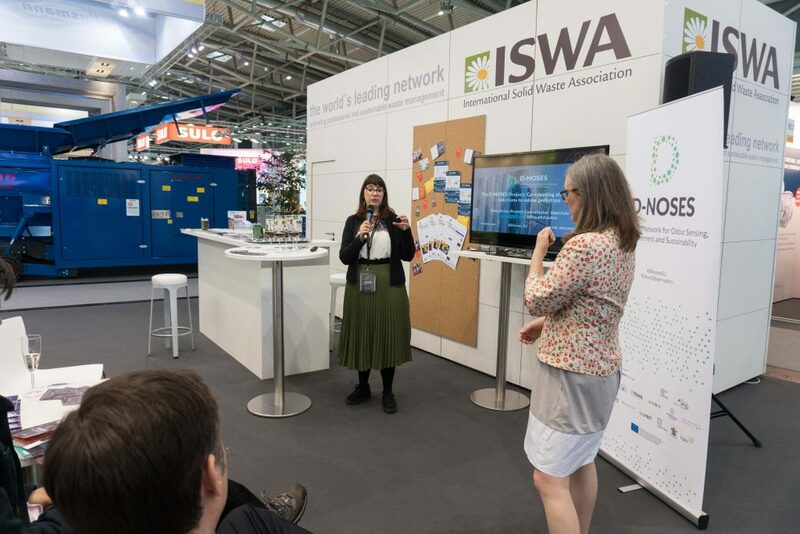 She explained how citizen science can help bridge regulatory gaps in environmental odour governance by collecting real-time odour sensing data that can be used to monitor emissions from industrial or waste management facilities. 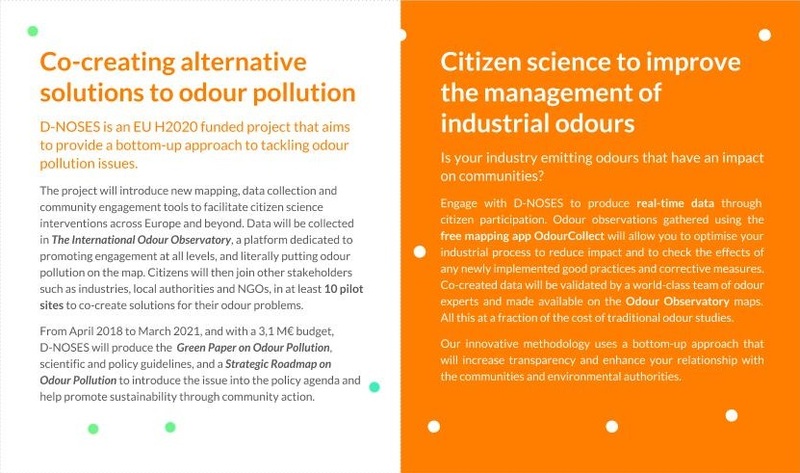 This can help the industry to self-regulate and avoids the more expensive traditional odour studies and possible legal actions. 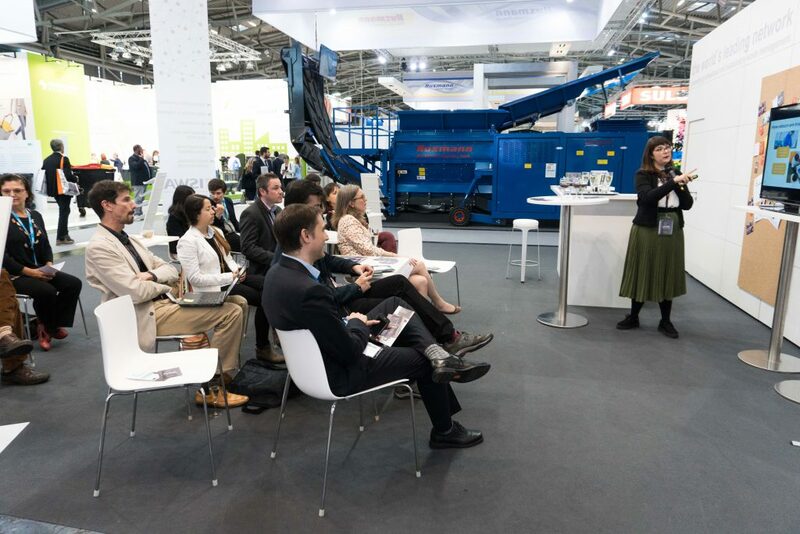 You can see the pictures and program in the gallery below. 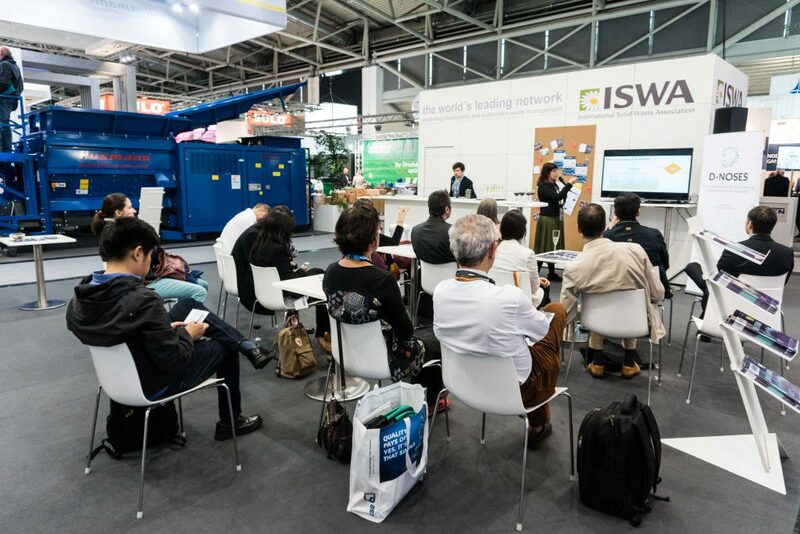 Thank you to all, who attended!